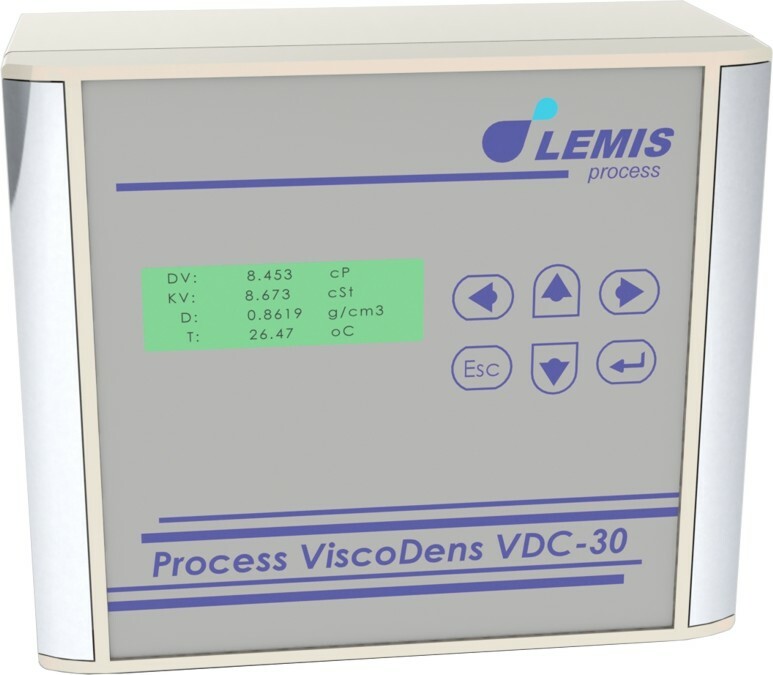 VDC-30 principle of operation is based on the changing of frequency characteristics of the sensitive element in the measured liquid. 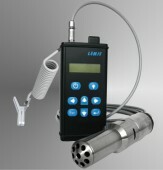 Device measures continuously Dynamic Viscosity and Real Density to calculate Kinematic Viscosity of the liquid. Usually all the industrial measuring systems operate with dynamic viscosity unlike most of laboratories measure kinematic viscosity via capillary viscometers. So it is critically important to compare laboratory measurements with measurements made by process meters and evaluate measuring system`s performance.